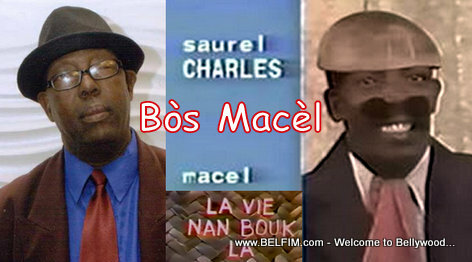 If you grew yo in Haiti back in the early eighties I am sure you know who Bòs Macèl is... I have never seen a photo of this man until now... Some people actually thought he was dead! What di you remember about this man? Jamal Tre komik anpil talan.mwen te konn ri anpil nan sèn li yo.